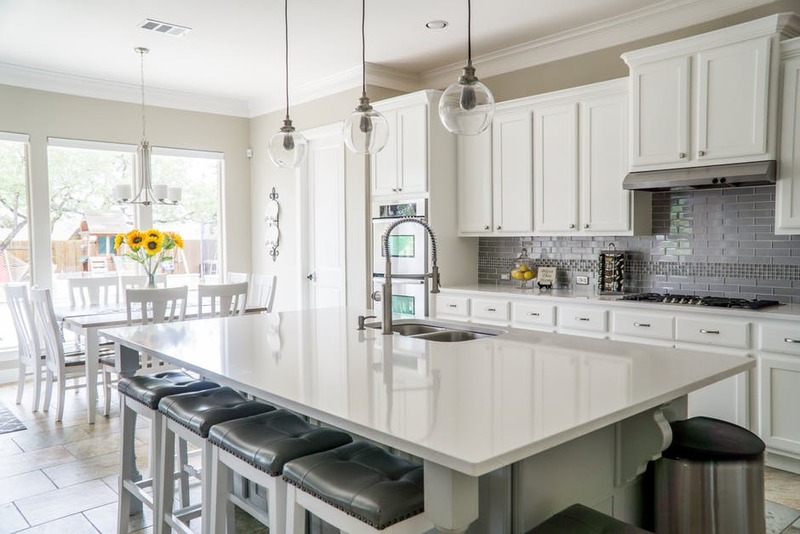 Planning to revamp your kitchen? If you want to improve the look of your home, you may want to consider an undermount sink that you can add to your new kitchen design. In contrast to the traditional overmount sinks that are placed into a pre-cut hole in a countertop which leaves a lip overlapping the countertop, an undermount sink is when the sink is mounted under the countertop. 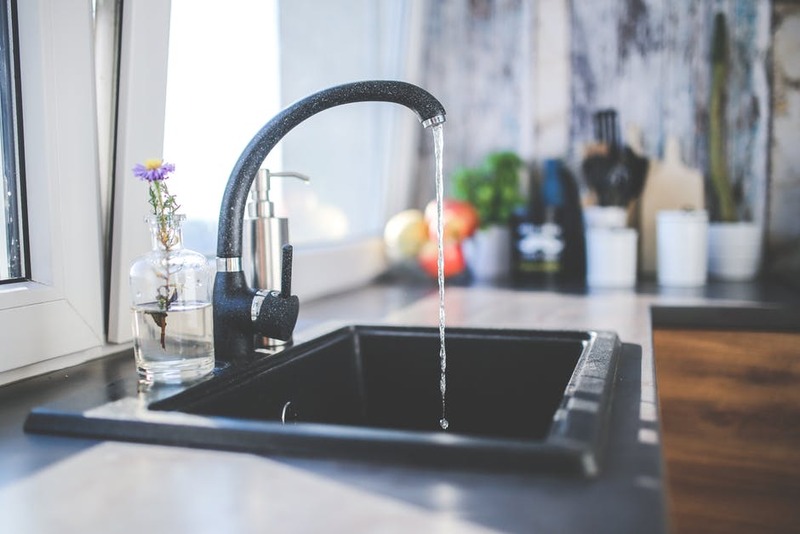 Not only that, if you are the type of person that’s struggling with pooling water, buildup, and dirt around your sink, an installation of this type of sink may bring these cleaning troubles with a one-two punch. Undermount sinks are installed from below compared to their over-mount sink competition which rests on the top of the counter with a big lip. Although an undermount sink has a rim, it stays unnoticeable below the countertop, which gives a smooth and continuous surface from countertop to sink. Undermount sinks are appealing to more homeowners because of its increasing obsession with its seamless design. Its sleek look ejects raised edges or lips atop the counter to retain the smooth and continual lines of your kitchen design. Plus, providing a cleaner appearance and function. 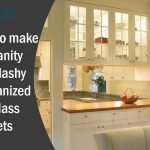 You can easily wipe food scraps right into the sink, gives larger counter space, and upgrade the look of your kitchen with its growing trendy sink style. Undermount sinks are not for lightweights since installing these kinds of sinks would require a professional attention. 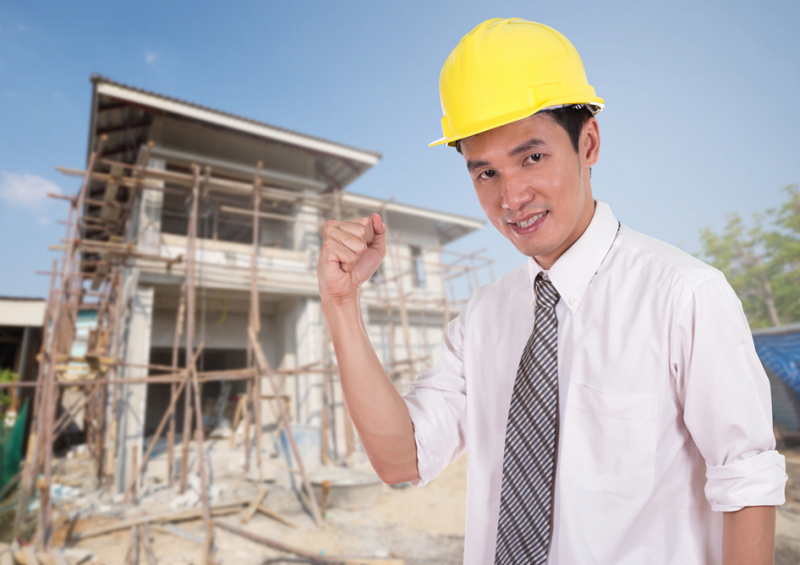 You will need a proper installation to avoid bigger problems, sooner. Faucets and water lines should be installed first or moved as requisite for attachment to the countertop or wall. Sinks must not only be installed with the right epoxy and silicone caulking adhesives but also with straps or clips to secure adequate support. 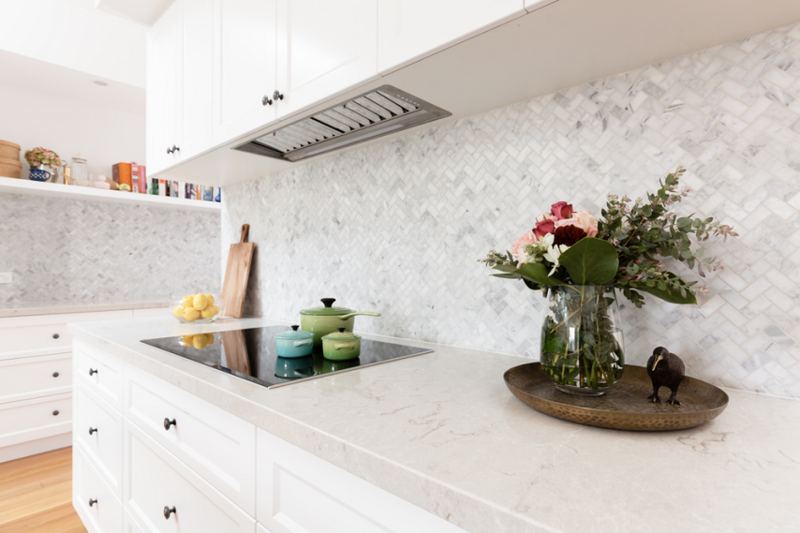 You can use marble, soapstone, granite, or concrete materials since undermount sinks need water-resistant and weight-bearing countertop materials. Avoid using laminate, tile, or anything else atop of a wood or particle-board core that you think will not work with undermount sink. The inner part edge of the hole through the counter is unprotected and the water would connect with the exposed wood and both damage it and create unsanitary conditions. 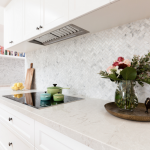 You might ask, “Can I have my old overmount version be switched for an undermount sink, with the right countertop material?” Yes, it is possible but very risky. 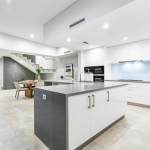 Since your countertop is made from a hard surface and is normally installed with an adhesive that makes them next to impossible to remove in one-piece. If you’re thinking of removing the sink without damage to the counter, there would still be a ring of adhesive residue that’s tricky to entirely abolish. It’s either, you just stick with the ring, replace the counter, or re-install the drop-in sink. More potential buyers. 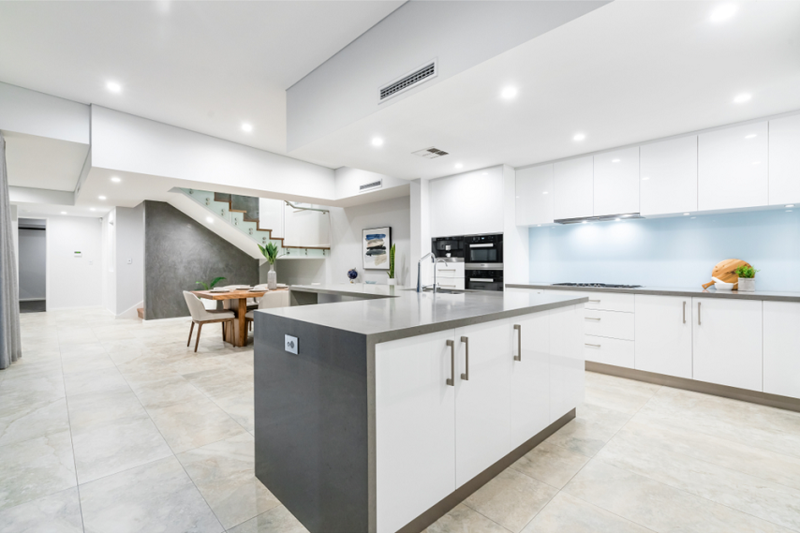 If you are selling your home and buyers see that your kitchen has an undermount sink, they’ll consider it as a special added value feature in the home since this kind of sink is frequently seen as a premium to them. Creative design feature. This kind of sink can greatly contribute to your overall home decor. 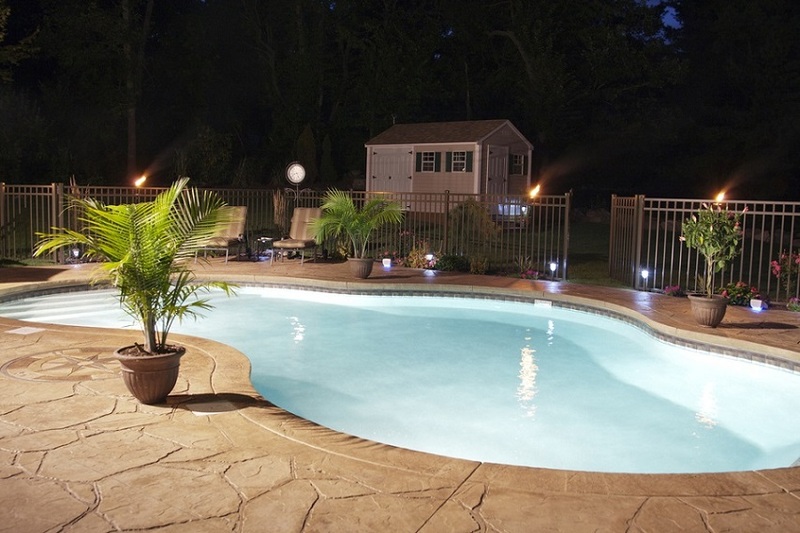 They vary in an extensive range of materials, sizes, colors, that makes them a statement piece. Convenient faucet placing. Undermount sinks are usually designed for faucets to be easily placed in any location. 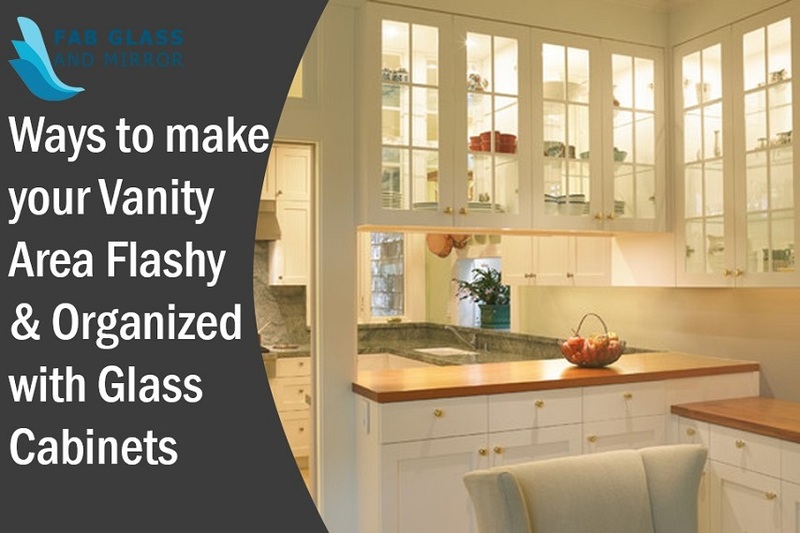 Most don’t come with pre-drilled holes like overmount sinks usually do, which gives you the chance to place the faucet in the location you prefer. Contemporary. Undermount sinks are compatible with contemporary design trends such as clean lines and simplistic forms. More space. Technically, you can obviously see that undermount sinks provide a little of more counter space. Since you are mounting the sink under the counter up to the half a square foot of counter space can be added to the kitchen. Countertop to be seen. Having an undermount sink permits the natural beauty of your countertop to stand out. It’s time to display that amazing countertop of yours! Versatility. You can instantly upgrade the look of your kitchen since undermount sinks are available in a wide variety of materials that can suit whichever style you think is perfect for your space.